As the final days of U.S. House Speaker Paul Ryan's tenure unfold, the speaker is decrying how American politicians relate to one another — and how that obstructed some of his dearest political ambitions. 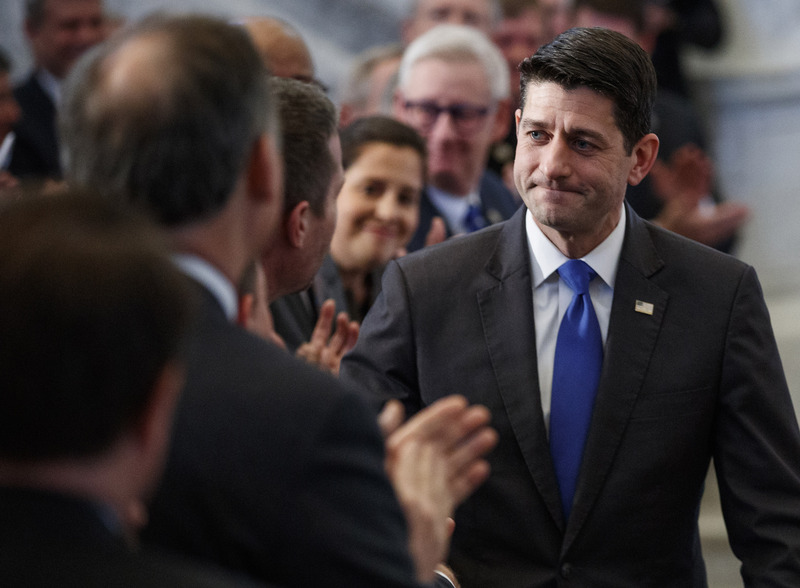 In his remarks, Ryan, R-Janesville, outlined points of pride from his tenure in office, but decried the current tone of American political discourse, urging civility. 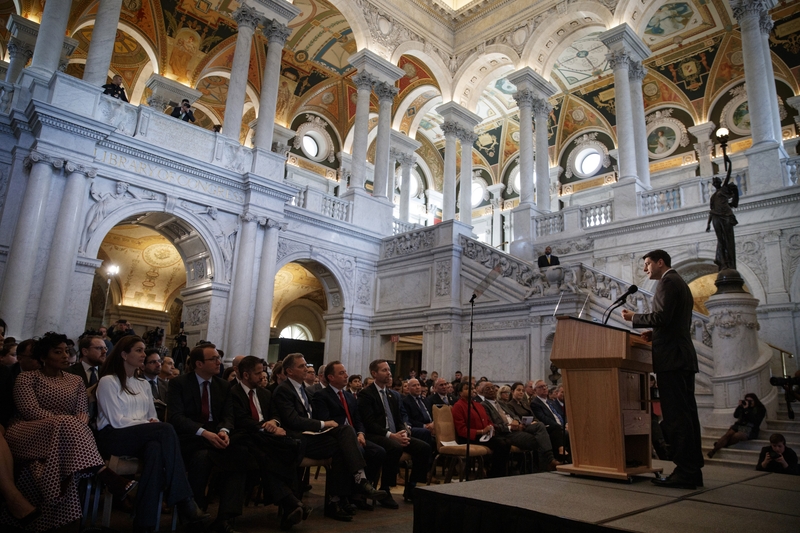 "Our problems are solvable, if our politics will allow it," Ryan said. Ryan announced in April he would not seek another term in office, citing a desire to spend more time with family. He was first elected to represent Wisconsin's 1st Congressional District in 1998, was on the GOP presidential ticket as the party’s vice presidential nominee in 2012 and was elected U.S. House Speaker in 2015. "Today too often genuine disagreement quickly gives way to intense distrust. We spend far more time trying to convict one another than we do trying to develop our own convictions," he said. "Being against someone has more currency than being for anything." Ryan said he doesn’t yet know his next professional step, but said he would like to remain involved with policy. He lauded Congress’ passage of tax reform, an effort he spearheaded, in 2017. "That’s something I worked on literally my entire adult life," he said. "And it’s something that will help improve the lives of people for generations to come — it’s why we do this." But Ryan also expressed regret Congress didn’t address changes to programs like Medicare and Medicaid. "I believe we can be the generation that saves our entitlement programs," he said. "Frankly, we need to be." He said his ambitions for those reforms "have outpaced the political reality." Ryan has also said he regrets not passing more legislation related to immigration or doing more to decrease the country’s budget deficit. The GOP congressman will be replaced in the 1st Congressional District by Republican Bryan Steil, whom he endorsed. Steil served as Ryan's driver early in his career. Editor's Note: This story was updated at 1:55 p.m. Wednesday, Dec. 19, 2018 with original reporting from WPR.